Looking for an innovative package to extend your product line? 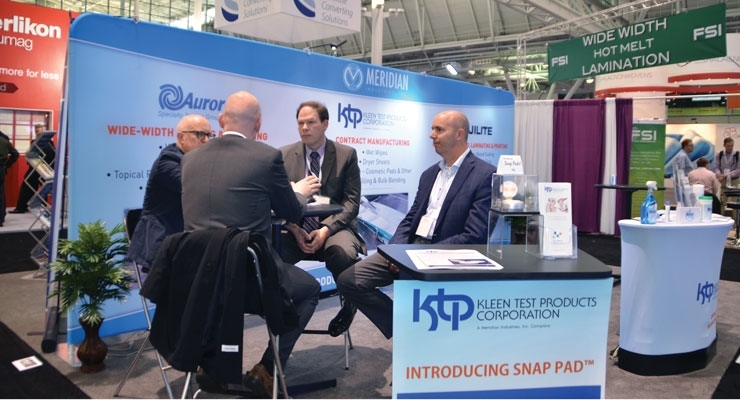 Recently, Kleen Test Products revealed SNAP PAD™ a patented, all-in-one single-use applicator that allows the user to saturate the nonwoven at the time of use. By gently squeezing the outer casing of the applicator, a burst of solution is released onto the nonwoven pad. 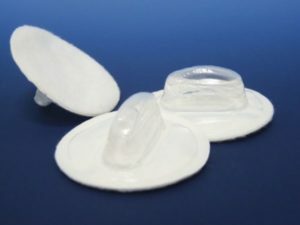 The volume of solution and the diameter of the pad applicator can be customized to meet your product’s specifications. Kleen Test Products introduced Snap Pad at IDEA16. Ideal for a great variety of product applications in markets including Health, Personal Care & Over The Counter, Laundry & Household, and Institutional & Industrial, the patented Snap Pad is a new product innovation that has endless possibilities. Take a closer look at Kleen Test Product’s innovative product offerings.